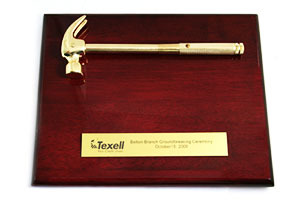 This Gold Hammer Shadow Box is a great gift for remembering your ground breaking event! 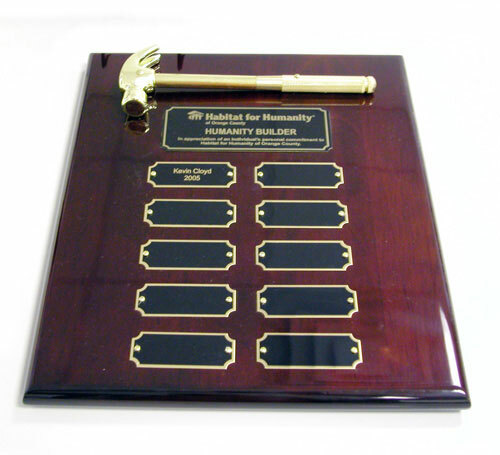 This piano wood plaque with gold-plated hammer makes for an amazing keepsake from your ground breaking event or as a lifetime achievement award. 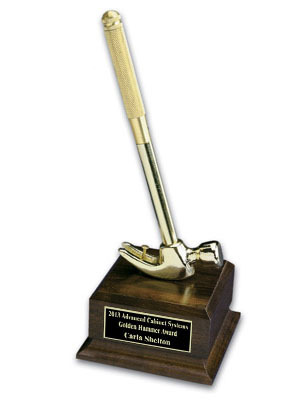 Show your appreciation to your employees with this Gold Hammer Award Plaque. 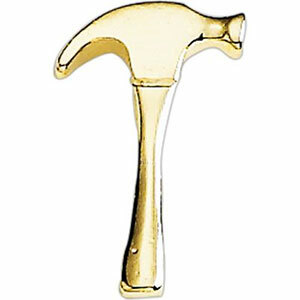 This gold hammer keepsake is perfect for remembering a ground breaking. 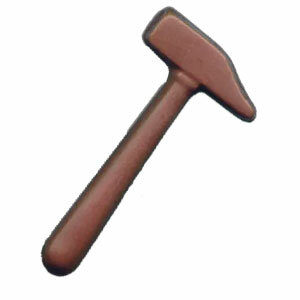 This high quality, pewter alloy hammer keychain will make a perfect keepsake gift for your guests. 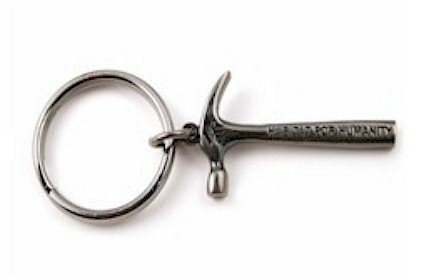 Hammer-shaped bottle opener on a keychain. Can be personalized with logo or message. 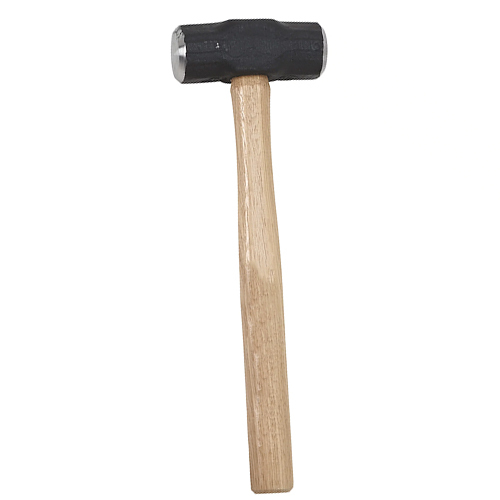 Hit the nail on the head with this hammer stress reliever. 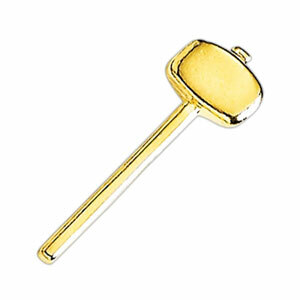 Your next groundbreaking or cornerstone event will be a smashing hit with these Hammer Lapel Pins. 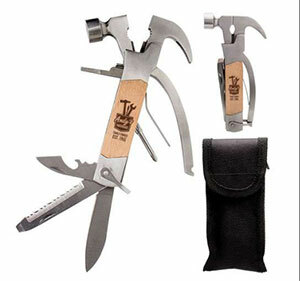 This multi hammer tool is an excellent giveaway for your groundbreaking ceremony. 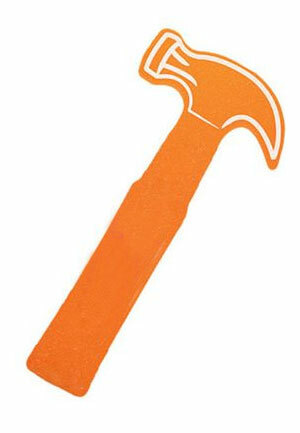 Get your guests cheering and on their feet with the Foam Hammer Waver. 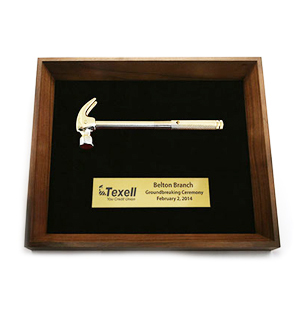 Whether you are holding a Sledgehammer Ceremony or Groundbreaking, this product is perfect for the occasion. Looking for a small keepsake or something stylish for a photo-op at your sledgehammer or groundbreaking ceremony? 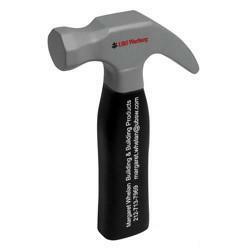 The mini sledgehammer is exactly what you're looking for. 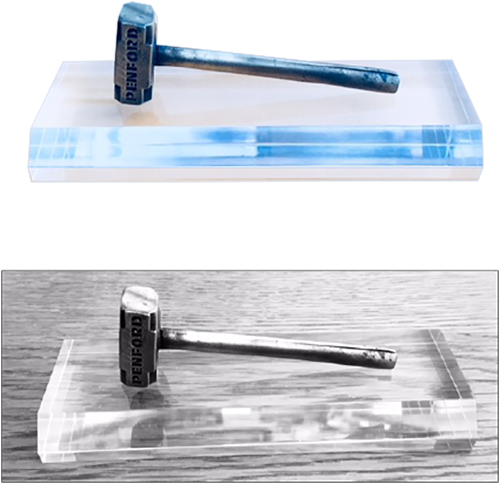 These Mini Sledgehammer Keepsakes are a great gift for your sledgehammer ceremony or groundbreaking event. 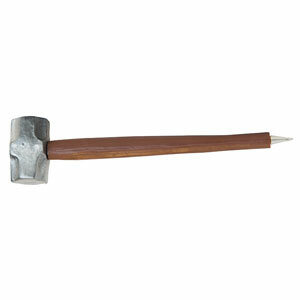 This is the perfect souvenir gift to hand out as guests arrive to your Sledgehammer Ceremony. 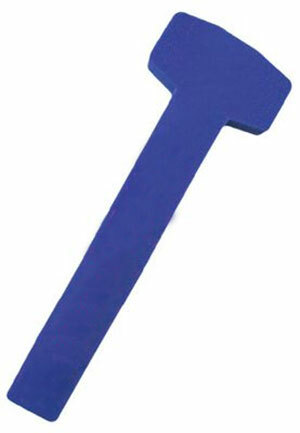 Bring the fun to your big event with these Foam Sledgehammer Wavers. 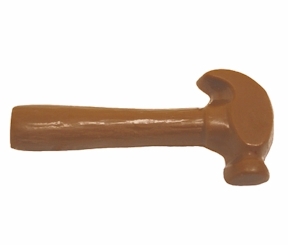 Make your sledgehammer ceremony event special with these adorable sledgehammers made out of pure chocolate.